Lisa is happy to be at Majestic Payroll where she enjoys her co-workers and can use her past managerial experience to help people. She is a proud mother of two daughters and grandmother of two granddaughters, who she travels to see every chance she gets. When she isn't traveling, she takes advantage of her surroundings by cheering at sports events or going running or hiking in the mountains. 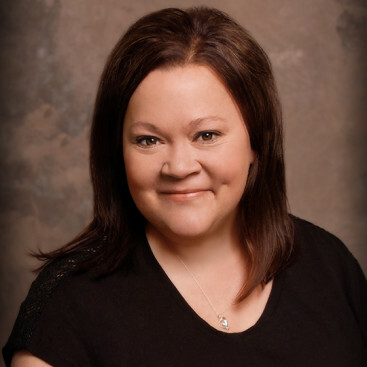 April loves working with Majestic Payroll's enthusiastic office staff and her amazing clients. With over 18 years of customer service experience, she truly enjoys building relationships and helping people. Breanna enjoys interacting with clients and making their lives easier because of the services Majestic Payroll has to offer. 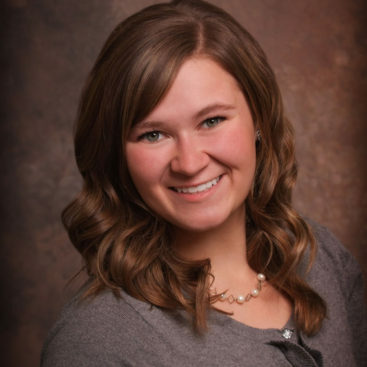 She has recently returned from an LDS mission to Halifax, Canada, is currently attending Utah State University, and when she isn't at the office or studying, takes advantage of the outdoors through hiking and golfing.